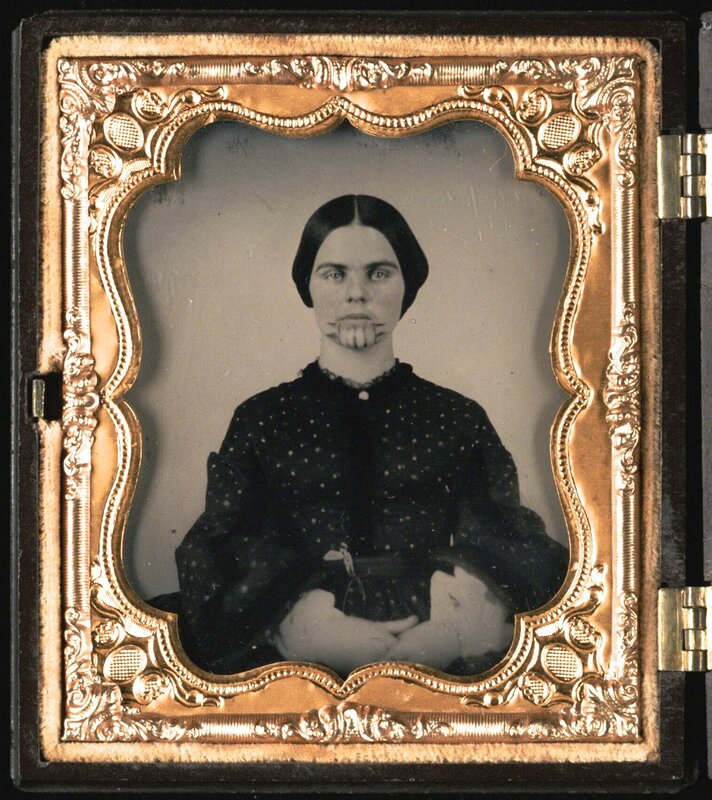 Olive Oatman’s story – well-known but always interesting to hear and refresh again. Why does the Bible prohibit tattoos? It’s been written about and discussed many times but why not again? It sounds pretty reasonable and even respectful to a degree. 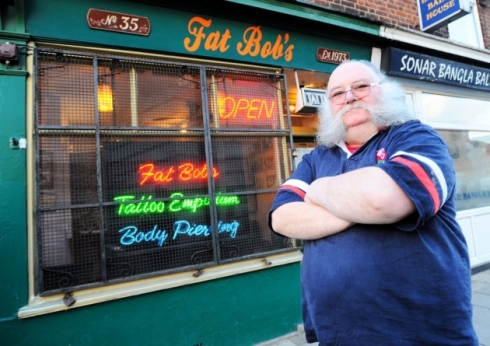 A moving story of an ol’ timer forced to close his shop after 30 years of operating and tattooing even longer. Just imagien what had this guy seen, experienced, done! Respect!